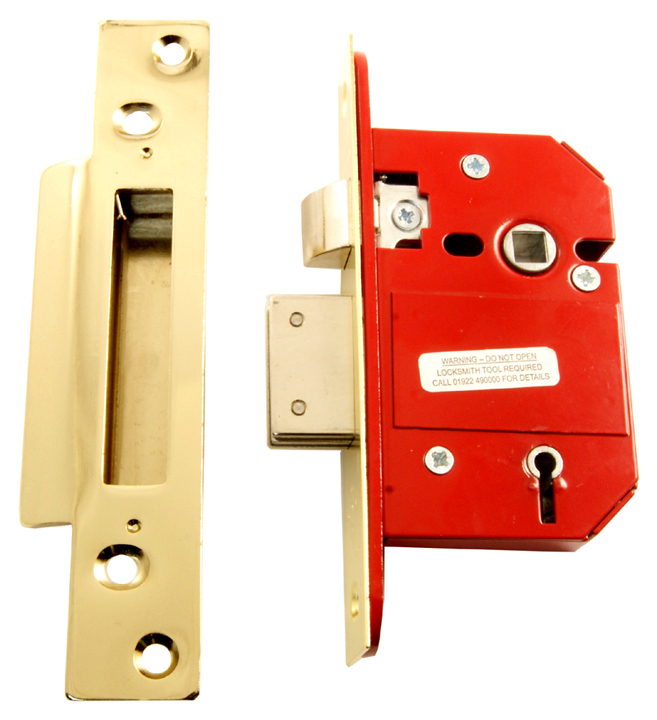 An extra secure lock, usually to a British Standard, manufactured to the standards required and approved for building insurance purposes. 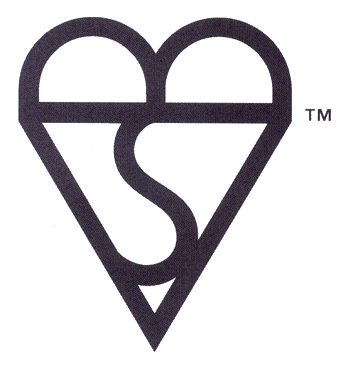 The image below shows a British Standard Kitemark. Home insurance companies usually have requirements about the types of lock fitted to exterior doors on a property. This is to ensure that your home is as protected as it can be from breaking and entering. 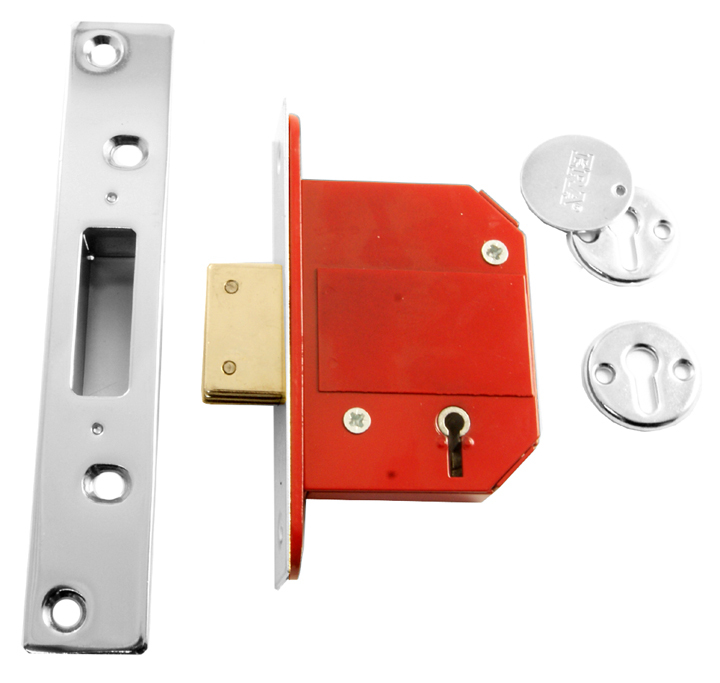 A wooden door would benefit from a British Standard lock whether it be a British Standard sashlock or deadlock, or even a British Standard nightlatch. 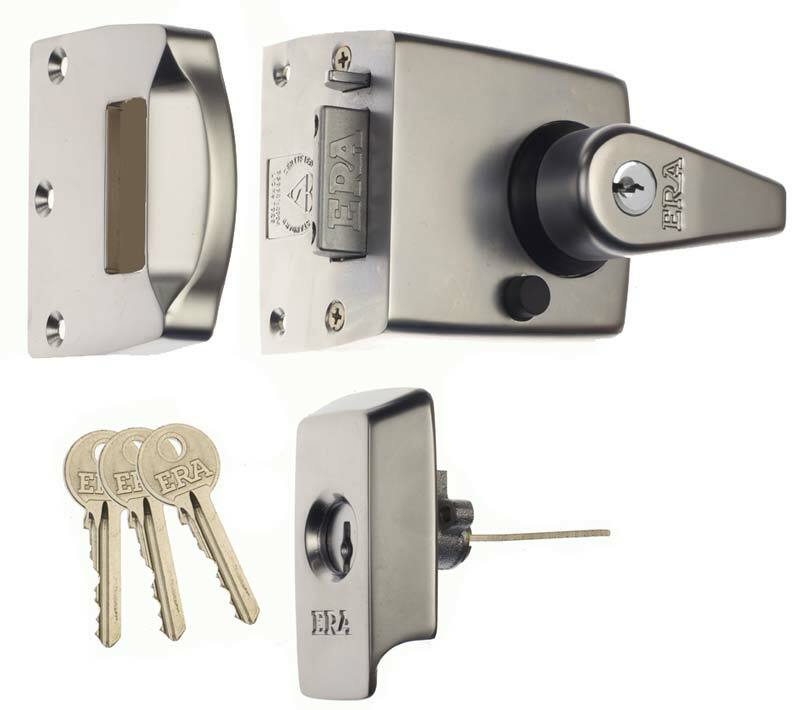 To have been classed as British Standard, the lock would have undergone vigorous tests to make sure it meets all of the relevant requirements. The British Standard for door locks is BS3621. Composite or Upvc doors also have to meet insurance standards. 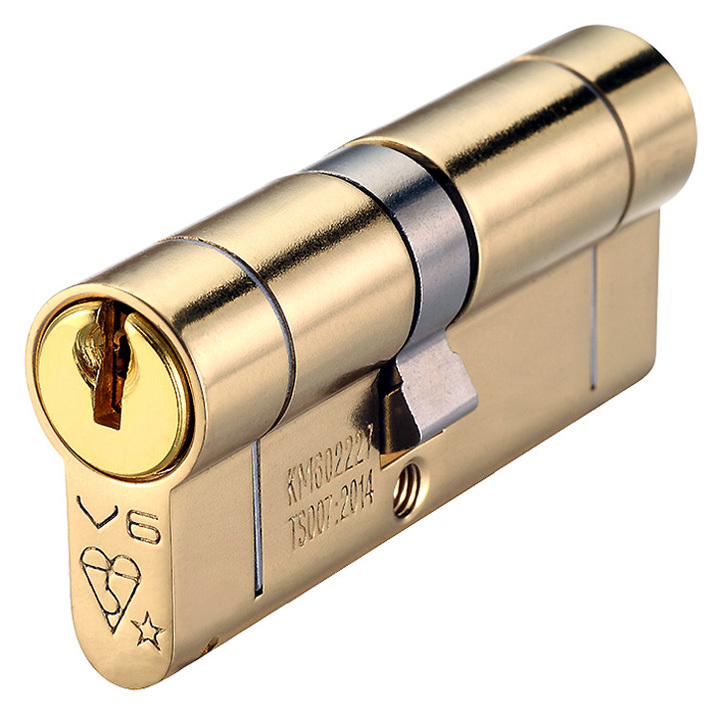 This standard can be met by either fitting a 3 star insurance rated cylinder or a combination of extra security rated handles which are 2 star plus a 1 star cylinder combined to make the 3 star rating. Upvc security handles are PAS 24 security tested and offer additional protection to the cylinder from attack. 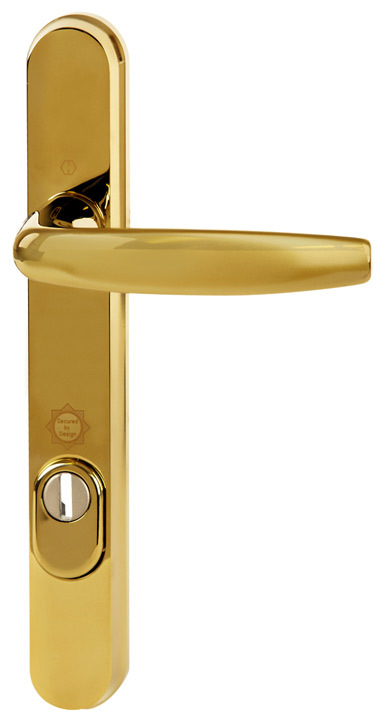 You can view the full selection of PAS 24 handles available here.